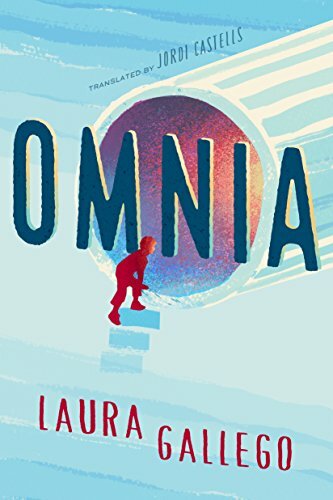 In September 2016 the book Omnia by Laura Gallego was published in the US by Amazon Crossing. I was in charge of the translation. It’s a fun book for kids with a poignant subtext which addresses the role technology is playing in commerce and sales.